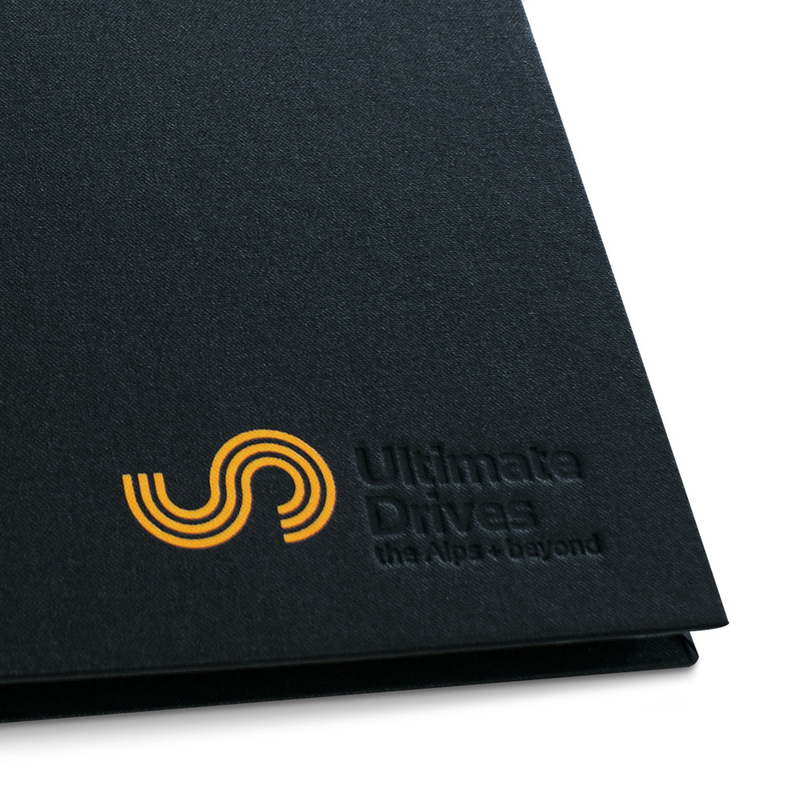 Buckram Conference Folder. 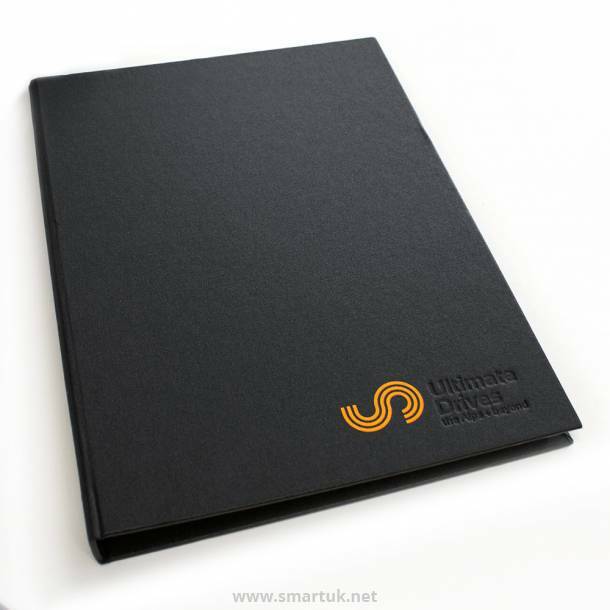 Our range of Buckram Conference Folders are a perfect accompaniment to your board room or conference room and can be personalised with your venue logo and artwork. 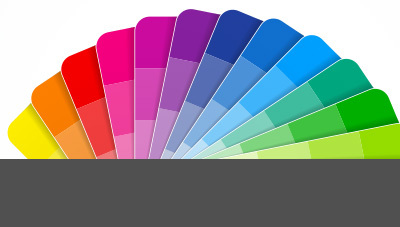 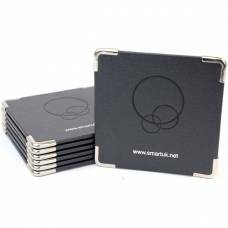 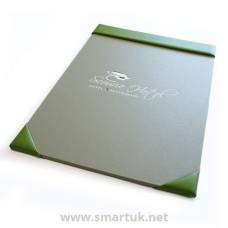 Made to match our Buckram Desk Mats, Buckram Placemats and Buckram Coasters; the folders can be made to your bespoke requirements and in an array of contemporary colours. 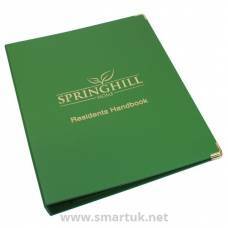 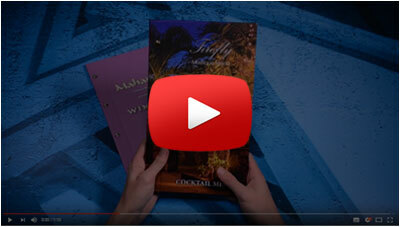 As with our menu covers and guest information folders, the Buckram conference folders can be fully personalised with your hotel or venue logo using techniques such as blind embossing or hot foil. 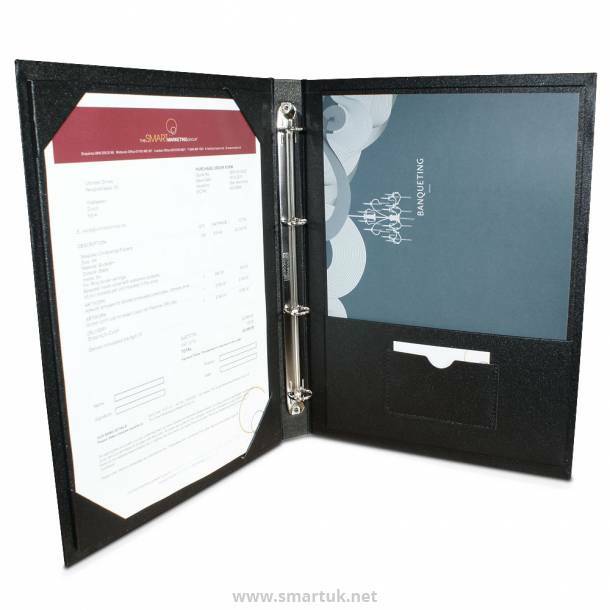 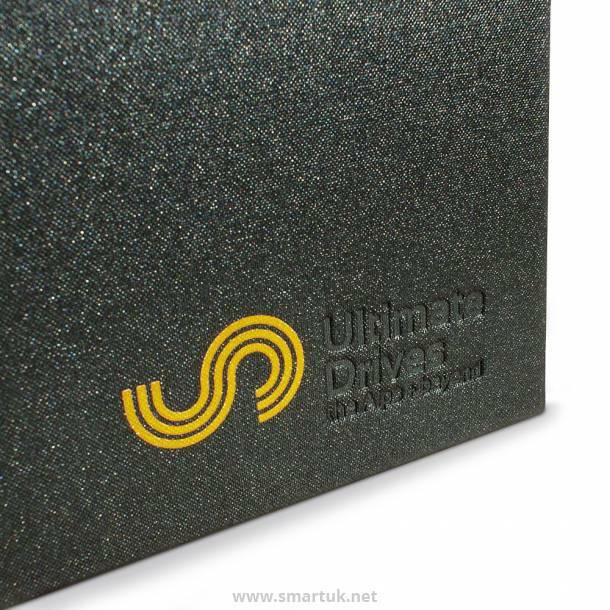 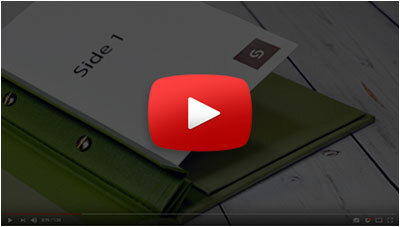 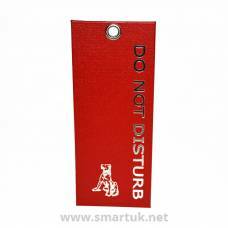 For a stylish, professional conference folder that exudes luxury.